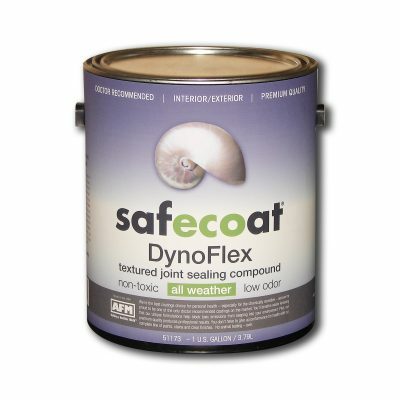 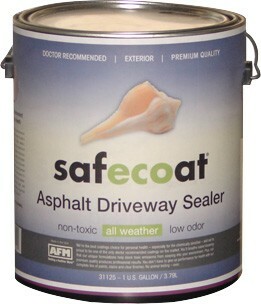 Safecoat DynoFlex Roof Guard is a unique, water based, low odor roof coating suitable for properly primed roofs. 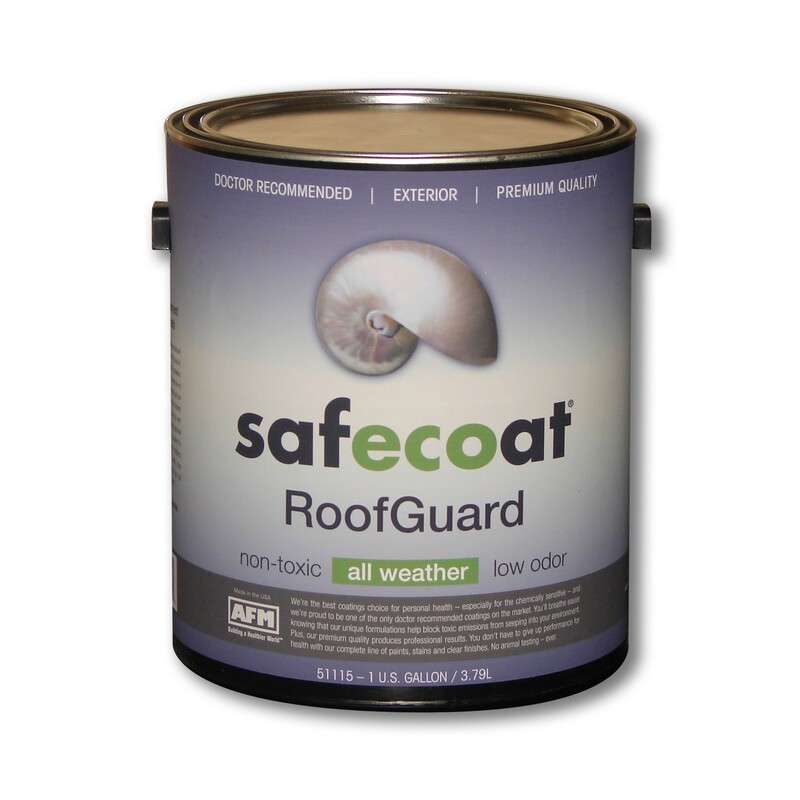 It is mildew and water resistant and resists weather elements. DynoFlex Roof Guard has excellent bridging qualities and can be used to patch, seal and bridge hairline cracks. Excellent elongation and waterproofing qualities when applied at proper film thickness.